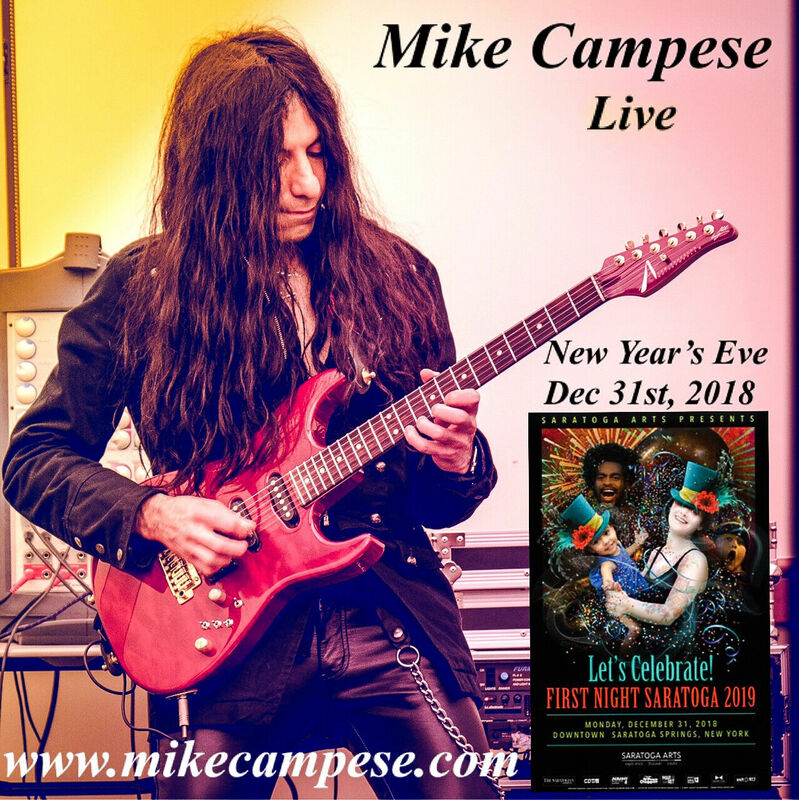 Home > News > New Year’s Eve – First Night 2019! New Year’s Eve – First Night 2019! Mike will be performing on New Year’s Eve, at First Night 2019 in Saratoga Springs, NY. 7, 9 and 11pm! Come ring in the New Year with Mike. Visit the tour page for details!